Using trees and plants to create products such as ethanol or paper leaves behind a deposit called lignin, a component of plant cell walls. Lignin is not very useful and regularly gets burned or tossed into landfills. Recently, a team of Researchers report converting lignin into carbon fiber to create a lower-cost material strong enough to manufacture car or aircraft components. The Researchers will showcase their work at the 254th National Meeting & Exposition of the American Chemical Society (ACS). ACS, the largest scientific society in the world, is holding the meeting this week. It features about 9,400 presentations on a wide variety of science topics. Lignin is a complex aromatic molecule that is mainly burned to make steam in a biorefinery plant, a relatively inefficient process that doesn't create a lot of value. Finding better ways to use leftover lignin is really the driver here. 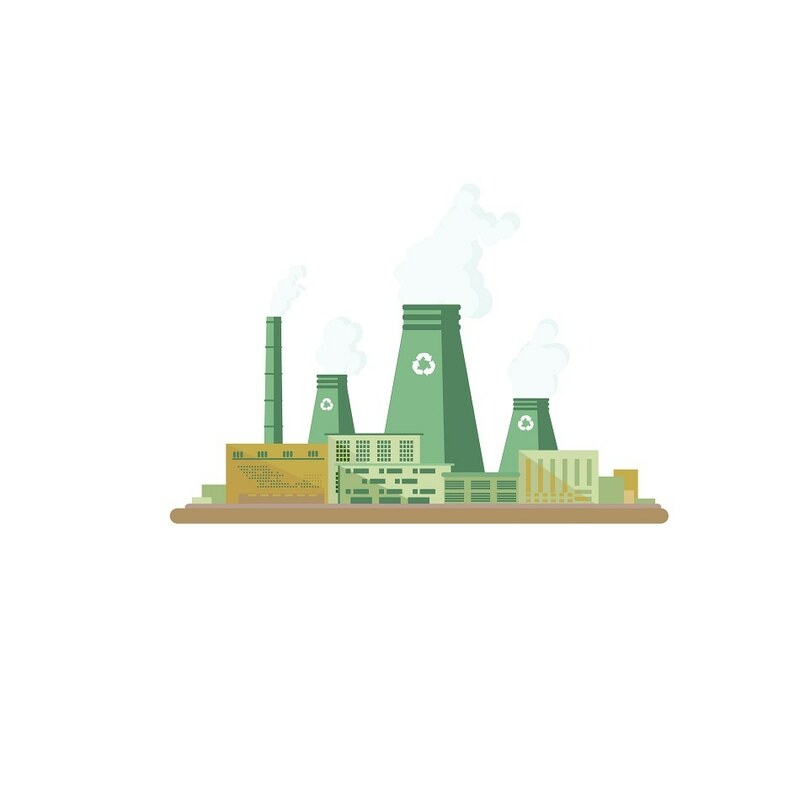 We want to use biorefinery waste to create value. We want to use a low-value product to create a high-value product, which will make biorefineries sustainable. Furthermore, there are promising advantages on the carbon fiber side of the equation. Carbon fiber formed using lignin would be more sustainable and cost effective compared to fibers presently being produced. The carbon fiber found in latest cars and aircraft are usually made from polyarylonitrile (PAN), which is a costly, non-renewable polymer. PAN can contribute about half of the total cost of making carbon fiber. Our idea is to reduce the cost for making carbon fiber by using renewable materials, like biorefinery lignin. Jiang says other Researchers have attempted to create carbon fibers from 100% lignin, which resulted in a fiber too weak for the automotive sector, "We wanted to combine the high strength of PAN with the low cost of the lignin to produce an automobile-grade carbon fiber." To create a strong yet economical carbon fiber, Ahring's team mixed lignin with PAN in wavering quantities, from 0 to 50%. They melded the polymers together into a single fiber using a procedure known as melt spinning. You elevate the temperature of the polymer blend until it melts, so it can flow. Then, you spin these polymer melts until the fiber forms. Using a range of techniques, including nuclear magnetic resonance spectroscopy, electron microscopy and calorimetry, the team assessed the fibers' structural and mechanical features. They found that they could safely use as much as 20-30% lignin without compromising strength. The lignin carbon fibers could, the Researchers say, have use in the manufacture of automobile products such as castings, internal parts, and tire frames. The following step would be to take the newly created fibers to an automobile manufacturing plant to test its strength in a real-world conditions. "If we can manage to get a fiber that can be used in the automobile industry, we will be in a good position to make biorefineries more economically viable, so they can sell what they usually would discard or burn," Ahring says. "And the products would be more sustainable and less expensive."